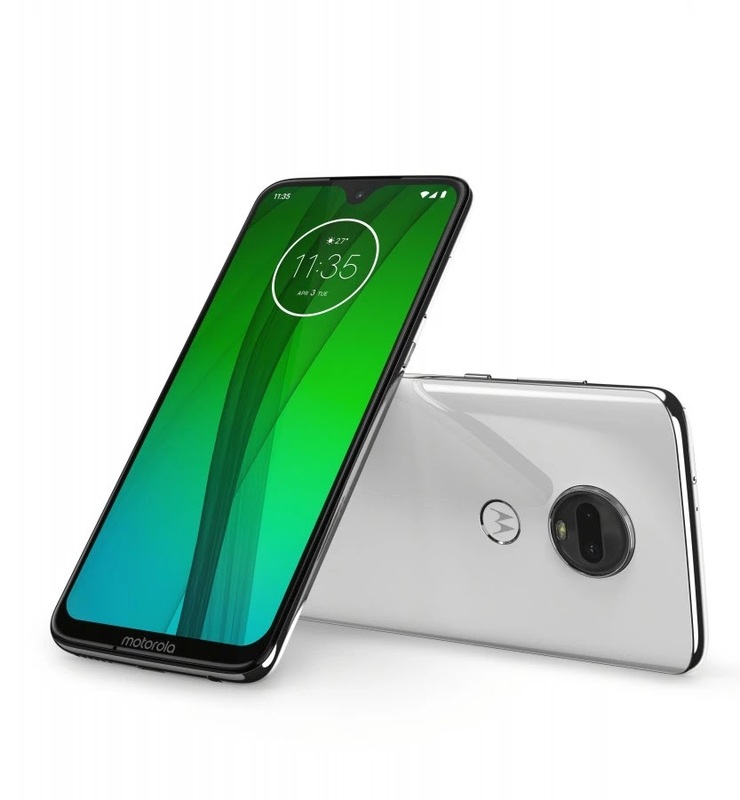 Motorola Introduced New Smartphone Motorola Moto G7 Power With 32 GB Internal Memory and 3 GB RAM, LCD Touchscreen 6.2 Inch Display of 2160 x 1080 pixels Resolution. Motorola Moto G7 Power has quad-Core 2.10 GHz Processor and 13 Mp Primary, 8 Mp Secondary Camera with LED Flash. It comes with Android v8 Oreo . Motorola Moto G7 Power Price in India is R.s 17,990(Approx). More Motorola Moto G7 Power Details are Below.